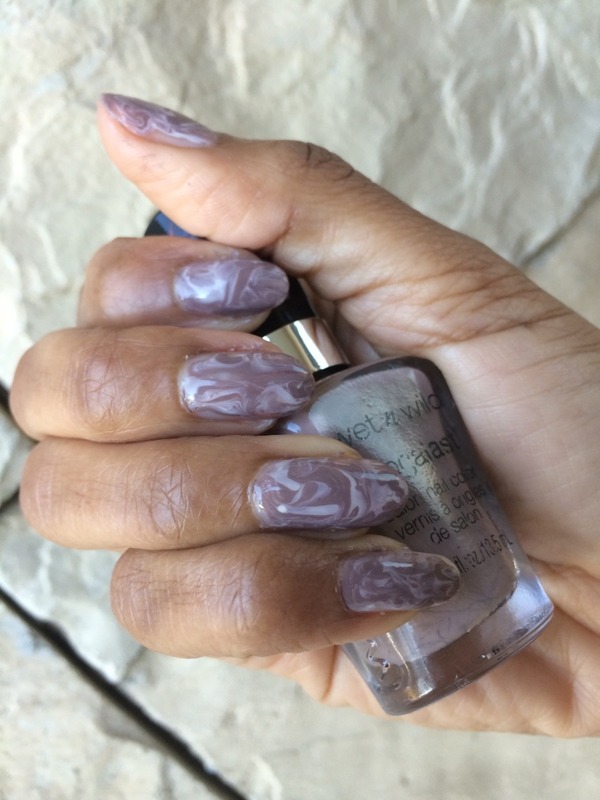 First we started off with our current favorite base coat, Gelous which we raved about in this here post. Next let that base dry for about 90 seconds.Then add three drops of your two favorite nail colors. We’ve found that a 2 to 1 ratio works rather well to begin with. You can add one or two smaller drops if you find that you need more coverage. Work fast, though. 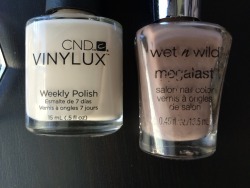 You don’t want your polish to start to gel and get thick. Next let the color set and dry for an additional 90 seconds or more. Then go ahead and add another coat of Gelous. Wait another 90 seconds and seal the deal with a good fast drying top coat like Seche Vite.